The ALG Forged QD Sling Swivel (FSS) is a lightweight yet heavy-duty sling swivel option. The standard QD configuration makes it compatible with any device that accepts QD accessories. 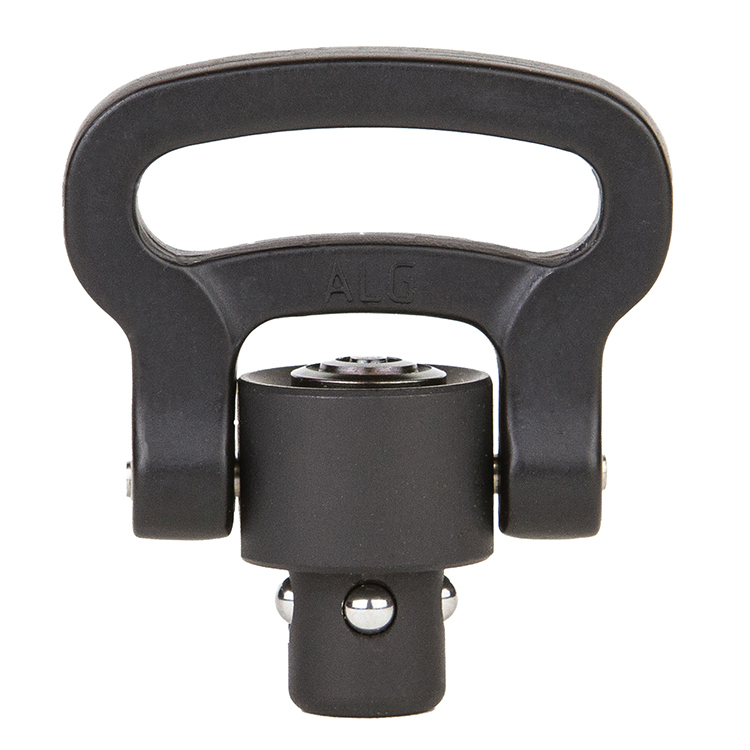 The FSS weighs roughly 0.5 ounces and is about half the weight of similar steel QD sling swivel assemblies. 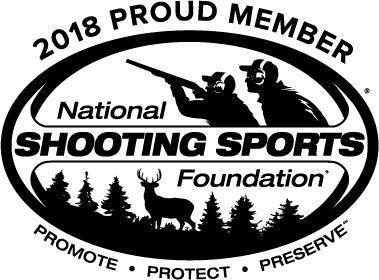 The FSS is forged from 7075 T6 aluminum, which is the same aluminum and manufacturing process used to make mil-spec upper and lower receivers. This process allows the FSS to be strong enough to withstand pull forces of up to 800lbs. Excellent solution to mounting a sling on and MLok rail!